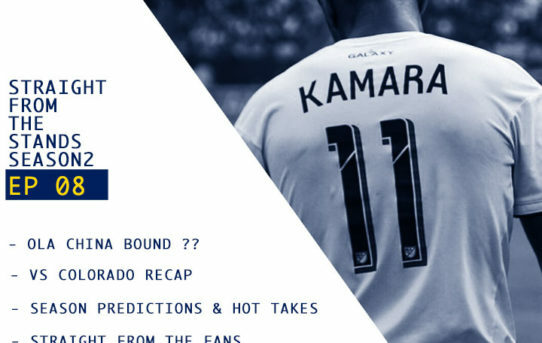 S02 EPISODE 8 – Ola Kamara On His Way Out? 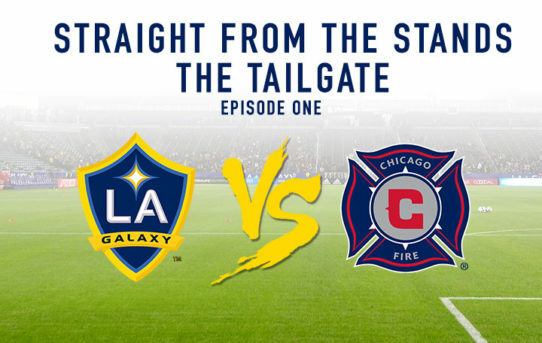 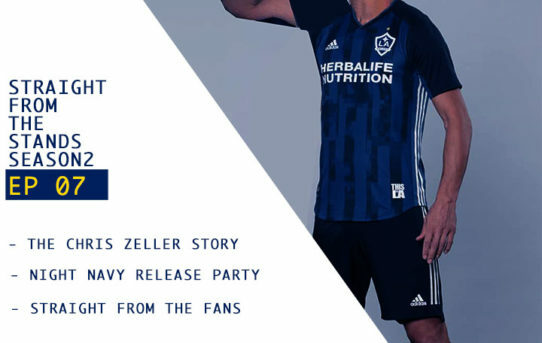 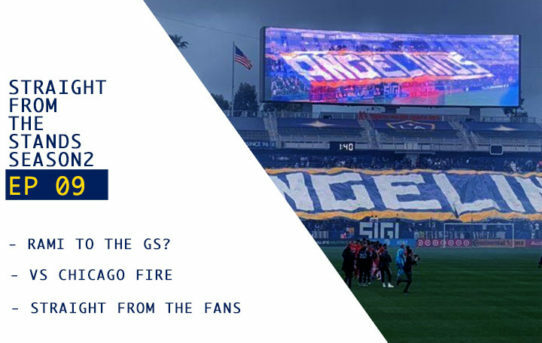 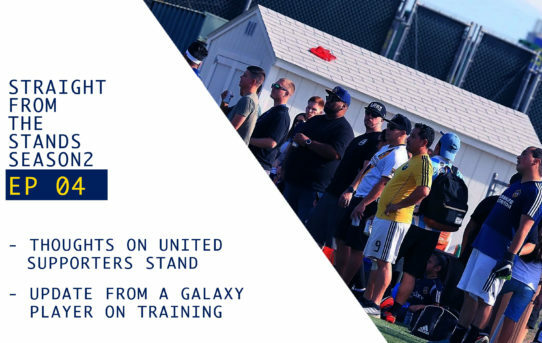 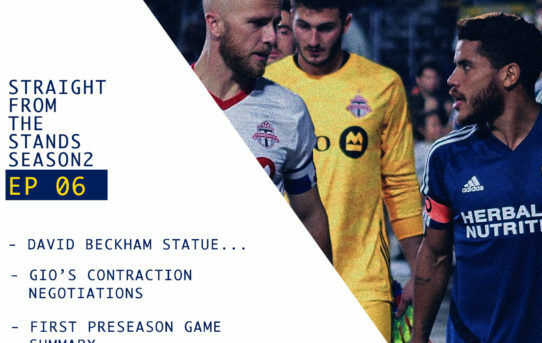 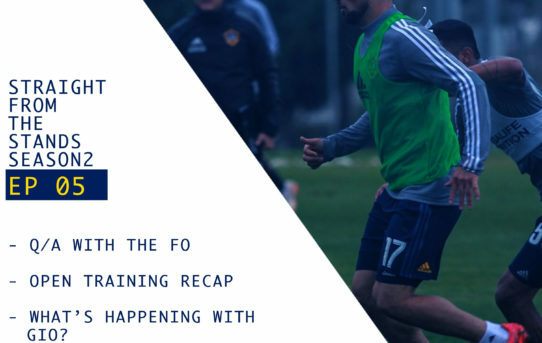 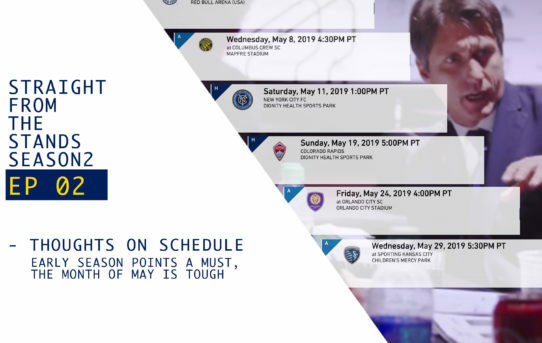 S02 EPISODE 6 – LA Galaxy Kicks Off Preseason! 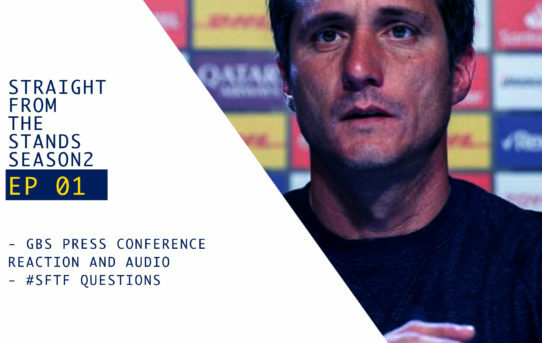 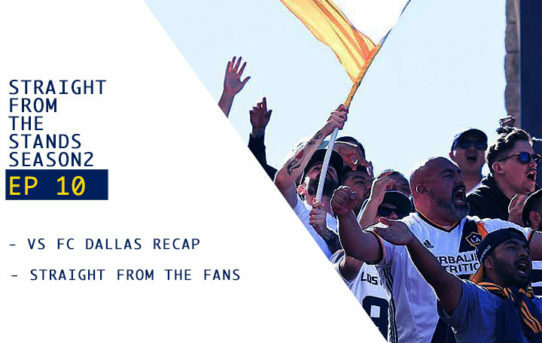 S02 Episode 4 – Inside Look At The LA Galaxy’s Supporters Meeting W/ Special Guest.